Hi there|! It’s been a while since I’ve shared a post about Crystals.. here it goes .. 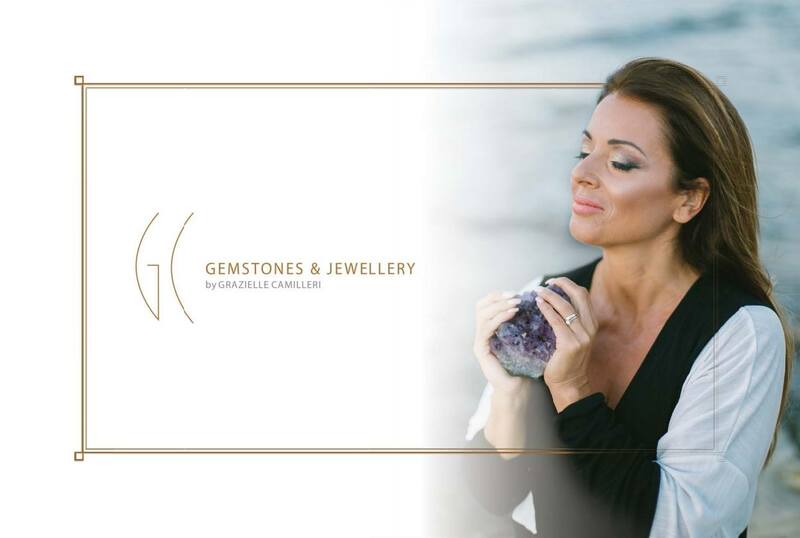 Through my personal journey with crystals and gemstones, I have come across several fascinating stones with protective properties. Many of these have become staples and permanent residents in my home and I carry them around in my car and my laptop bag too. Well, in a world like ours, negative energies can attach themselves to us very easily and in many different ways, often unconsciously hurting us. 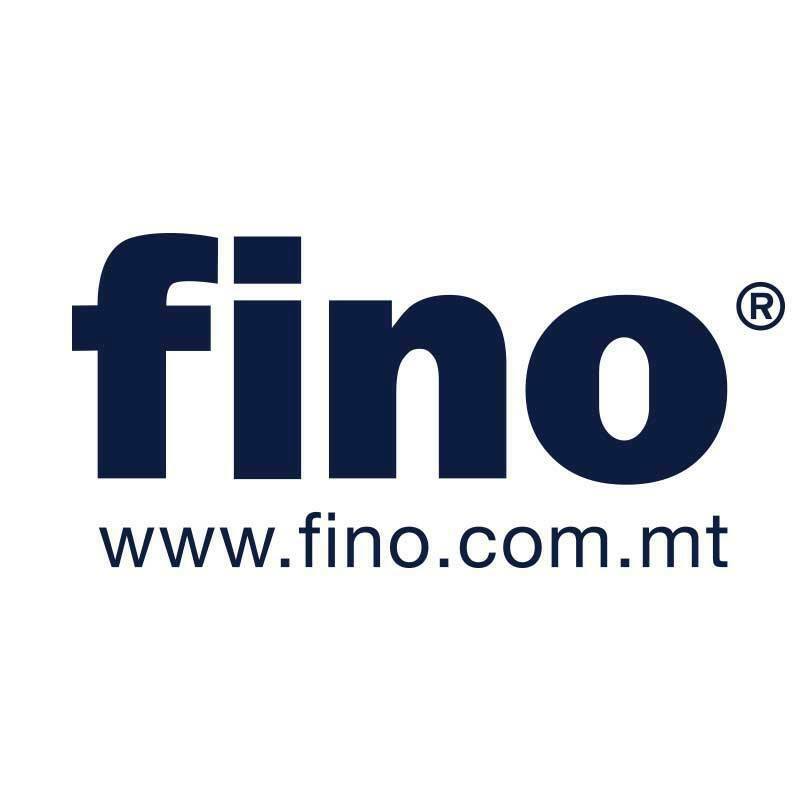 Stress, anxiety and fear. These are emotions we’ve all felt before. They stop us from truly enjoying the moment, blinding us from the good that sits right in front of us. Then there are energies that people emit to eachother. As humans, it’s become almost default to resort to negative thinking patterns, I too fall into those mind traps sometimes. I often turn to my crystals for guidance and protection, for clarity of mind and to ground myself back to reality. One of my absolute fave crystals, obsidian is a stone of protection, growth and self reflection. Wearing obsidian fills me with an awareness of the current moment, a power surge to take on the day with fresh confidence. It’s colour black is reflective mysterious beauty, restores harmony to the root chakra, the energy center that anchors you to the earth. Introducing obsidian in your life, gives strength and patience to overcome challenges and process deep emotional blockages. Obsidian takes on the role of a protective bodyguard, shielding us from toxic traits such as anxiety, anger, fear and addiction. 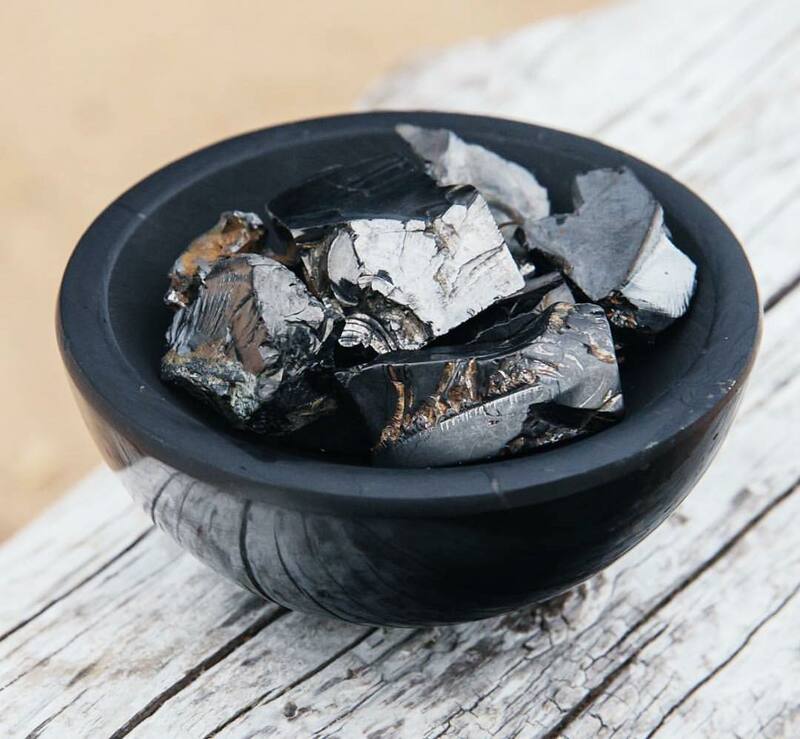 Aiding with procrastination and feelings of isolation, obsidian leaves us feeling light, refreshed and in control. This powerful protection stone, reminds us that everyone has a good and bad side. We often hide from our inner truth and disguise our real selves. 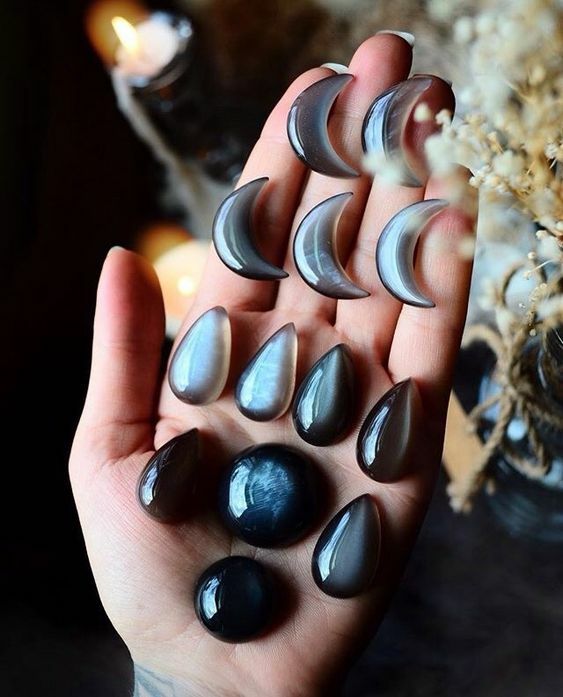 Obsidian can shine a light on our inner negativity and clear it away, guiding us in the direction of light and love. This reflective beauty enhances inner intuition. If we go beyond our chaotic emotions and listen to the wise inner voice inside, we can embrace ourselves as we truly are. Shungite, is the mineral stone of grounding, protection and detoxification. This healing mineral brings balance into our lives when we seek it the most. Often our mind is chaotic, full of anxiety, negative thoughts and stress. We are left feeling vulnerable, heavy and distracted. Shungite helps to bring stability in mind and spirit by cleansing our being from all negative influences. 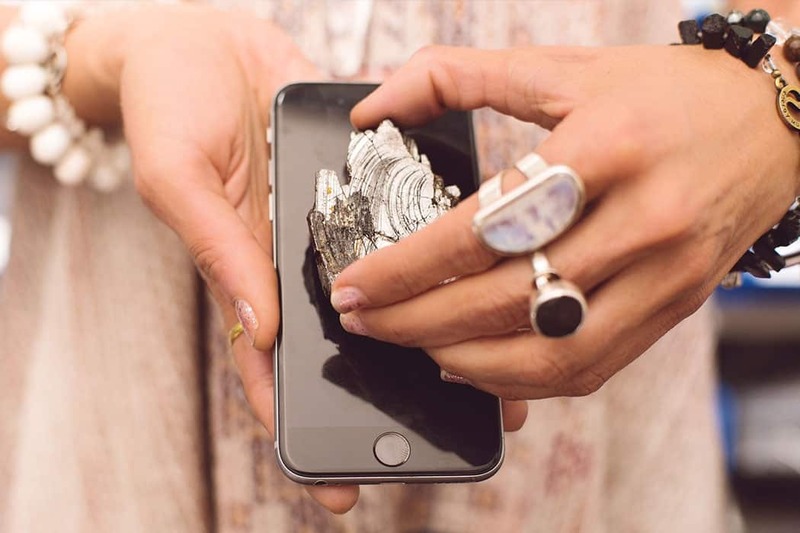 This carbon rich mineral is said to absorb and neutralise electromagnetic fields cast off by all of our tech devices, the perfect stone for a digital detox. Eliminating negative energy from our spaces, ensures a clear and cleansed environment. 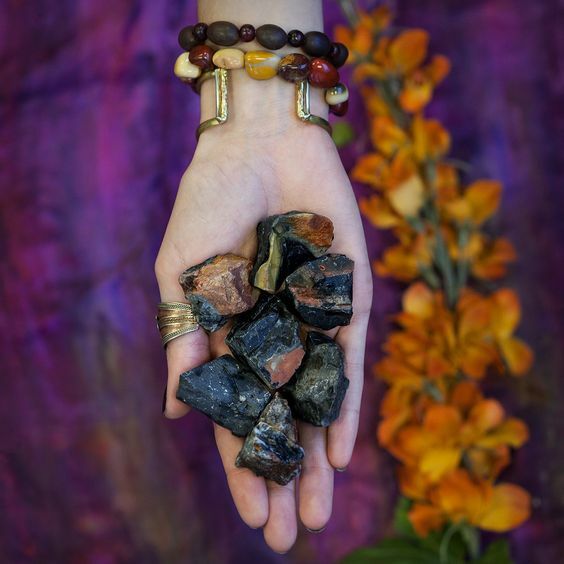 Embrace shungite’s shielding energy to create a space in which you can feel safe, settled and rooted in calm. 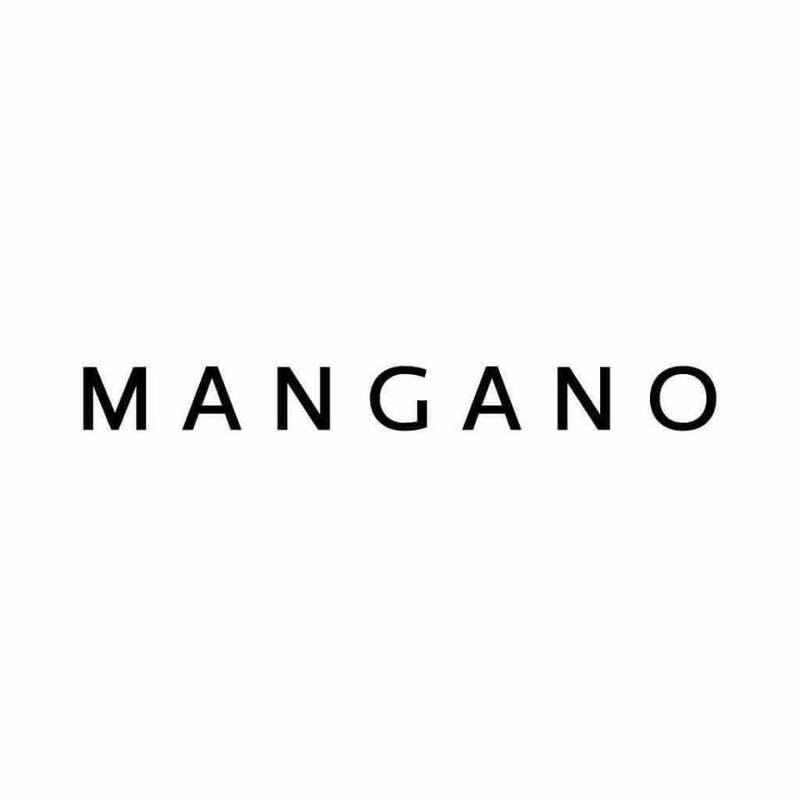 The neutralising effects of shungite, amplify healing in our body by relieving headaches, back pain and inflammation. It’s healing properties are also active on the spirit and can be used to combat insomnia. 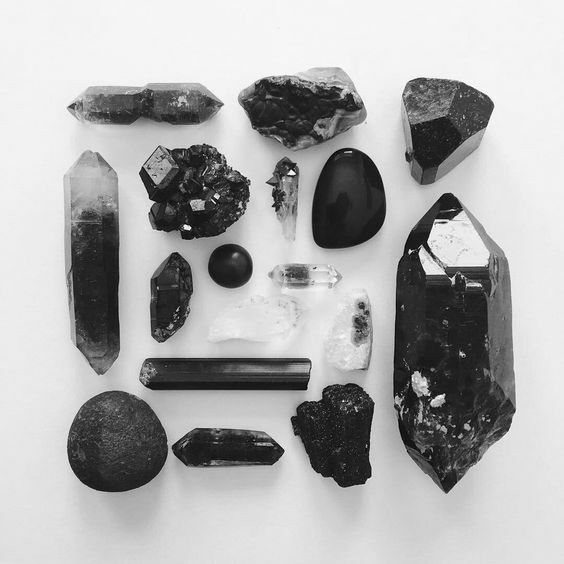 When meditating with shungite, identify your chaotic thoughts and trust in your own healing capabilities. Allow yourself to be be filled with shungite’s warm grounding energy boost, a comforting hug to continue our personal journeys in peace. 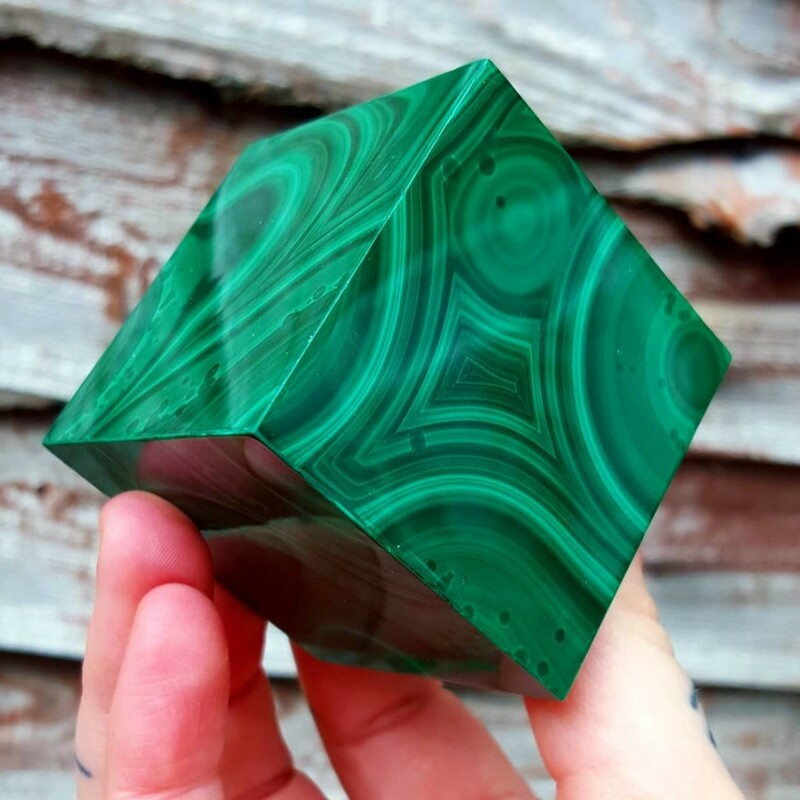 Just like nature in bloom, malachite is a stone of personal growth, progress and protection. As the stone of transformation, it helps us embrace change, reminding us that we can always embark on a new chapter in our life journey. It provides guidance during new growth, keeping old belief systems and sabotaging thought patterns that no longer serve us at bay. The protection stone malachite, serves as a guardian of the heart. Malachite’s healing energies, mend emotional wounds and open the self to new love, love from others and love from ourselves. Removing emotional blockages from the heart, leave us feeling content, peaceful and refreshed. This mesmerising green stone is not only the protector of the heart but also a defender against negative energies and environmental pollutants. 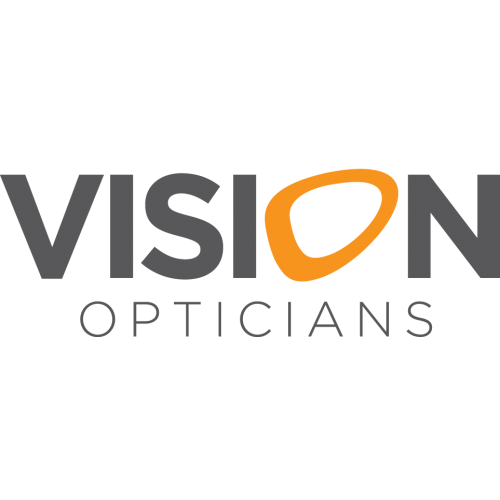 Acting as a mood stabiliser and energy neutraliser, it mutes toxicity and acts as a potent antidepressant against the everyday blues. 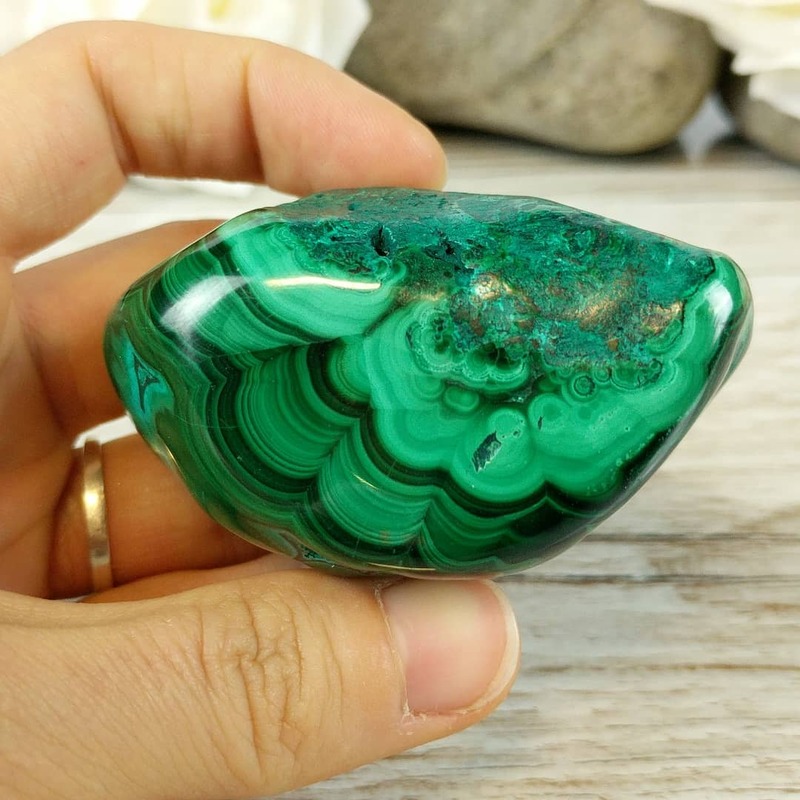 Meditating and wearing a malachite pendant, connects us with our heart chakra, fuelling the genuine fiery passions and desires of our hearts. 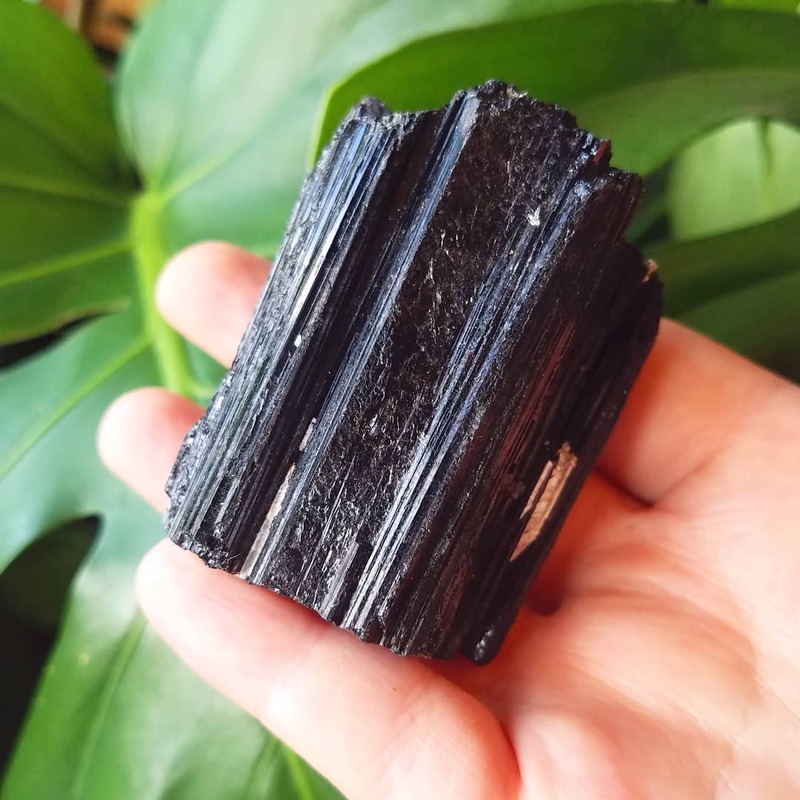 Black Tourmaline works like a sponge, soaking up negative energy and toxic emotions around us. It is a powerful energy purifier for protection, security and stress relief. Acting as a warden of negative energy and breaker of harmful thought patterns, wearing black tourmaline is like having a force field protector at all times. I keep this magnificent energy cleanser in my car in the centre console and I also have two large pieces in the entrance to our home. Associated with the root chakra, tourmaline keeps me grounded and secure. Catching a glimpse of this crystal when stuck in traffic and holding it before meetings, eliminates unnecessary anxiety and keeps me connected with my true self. 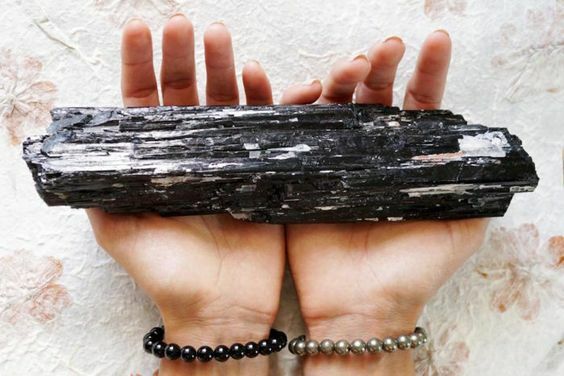 Black Tourmaline crystals are useful tools for absorbing electromagnetic radiation. Placing tourmaline near my workspace, not only creates a protective radiation shield but also keeps me anchored in reality. One of the struggles of working with social media everyday, is picking up other people’s energies and making them my own. Being authentic and compassionate is what I strive to be. Tourmaline guards me from absorbing other people’s toxic energies, allowing me to be creative and focus on spreading genuine positivity. We all have fears, so do I. Fear is only as deep as the mind allows it to be. Incorporating the onyx crystal in our lives, helps to eliminate the vicious mind traps we all fall into when fear takes over. 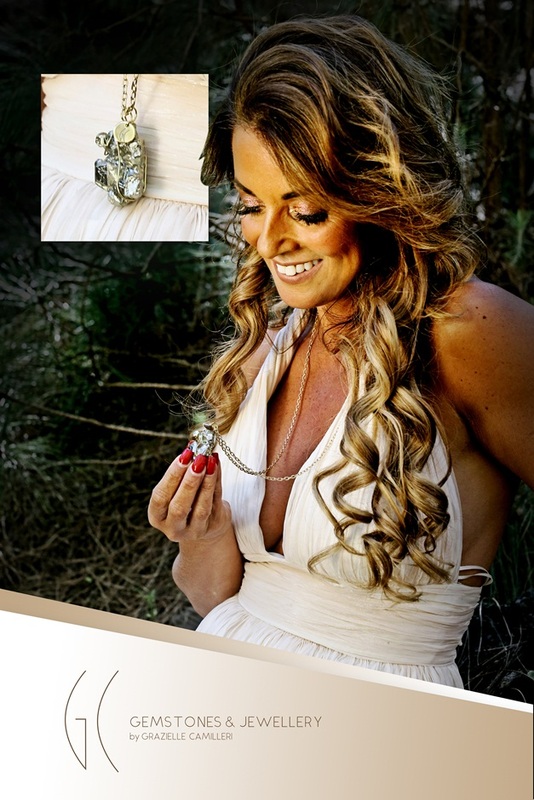 This powerful warrior stone symbolises personal power and self ownership that comes from facing our deepest terrors. 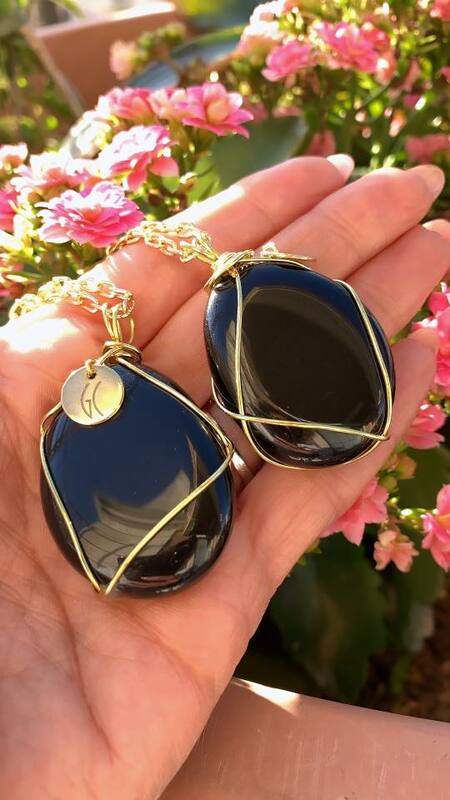 Onyx lifts away the heavy burdens of self doubt, stress and anxiety, showing us a real meaningful existence instead of the existence fear tricks us into believing. Onyx is the stone of protection, release and clam. It’s soothing energies release everyday stresses, making us feel grounded, safe and confident in our own decisions and opinions. This guardian crystal, protects us from negativity and provides clarity of mind. It gives one courage to face the blocks that stand in their way to fulfilling their dreams. I hope you enjoyed reading about my favourite protection crystals. 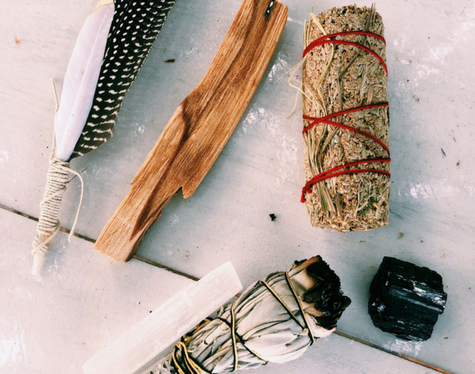 They really are useful tools to shield ourselves from unwanted energies and to process the dark clouds that come our way. If these protection stones have sparked your interest, follow my page Gemstones and Jewellery by GC for gemstones waiting to find new homes, regenerating our beings with positive golden energy and life lust. For other blogs related to crystals visit my CRYSTALS SECTION on my website!